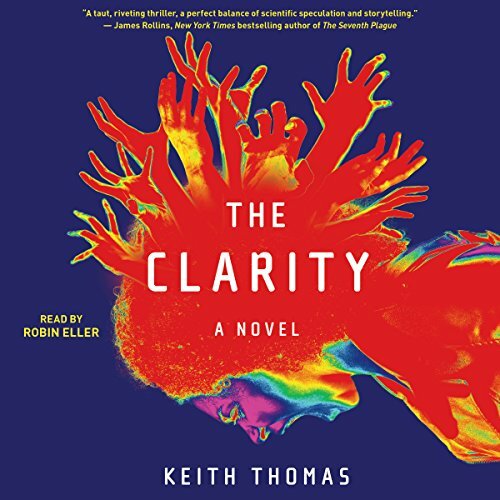 Showing results by author "Keith Thomas"
Three fine writers have created three gloriously chilling tales that will cut you to the quick. Will you be able to listen and turn out the light? 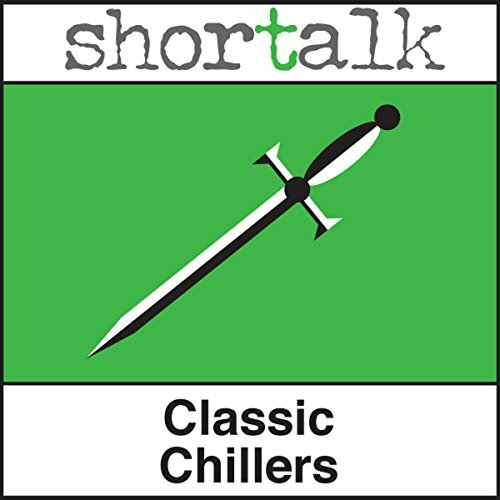 Great stories, simply told with fresh voices. The old battle tactics were useless for the U.S. soldiers in Vietnam, who were fighting a guerrilla war on foreign soil for the first time in American history. 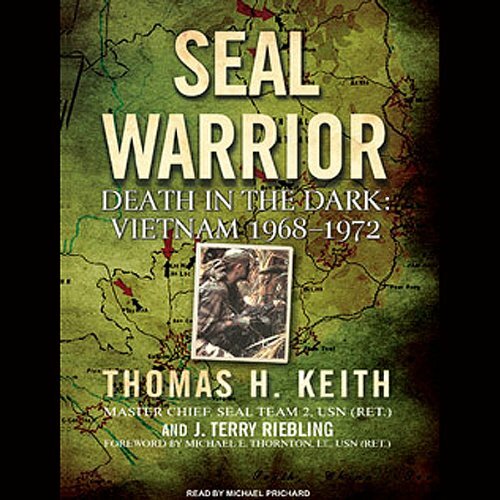 With the depth and honesty of Steel My Soldiers' Hearts, SEAL Warrior sheds light on the operations of the SEAL teams in Vietnam and shows how the SEALs laid the foundation for the modern guerrilla warfare that is used today. Dr. Matilda Deacon is a psychologist researching how memories are made and stored when she meets a strange 11-year-old girl named Ashanique. Ashanique claims to harbor the memories of the last soldier killed in World War I and Matilda is at first very interested but skeptical. However, when Ashanique starts talking about being chased by the Night Doctors - a term also used by an unstable patient who was later found dead - Matilda can't deny that the girl might be telling the truth.